Official Twitter of TPC Southwind, a PGA TOUR facility. 12 Days of Holiday Deals starts tomorrow at the Golf Shop! Check back in the morning to see the deal of the day revealed, all deals will run through Sunday, December 30th. Our candy cane sale with be this Saturday & Sunday from 9am to 3pm. 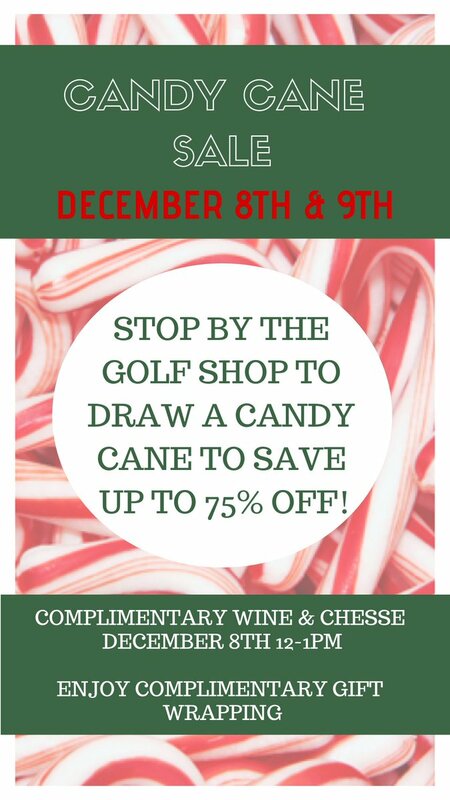 Come draw a candy cane to see your savings, up to 75% OFF! We are very excited about the possibility of hosting your event. 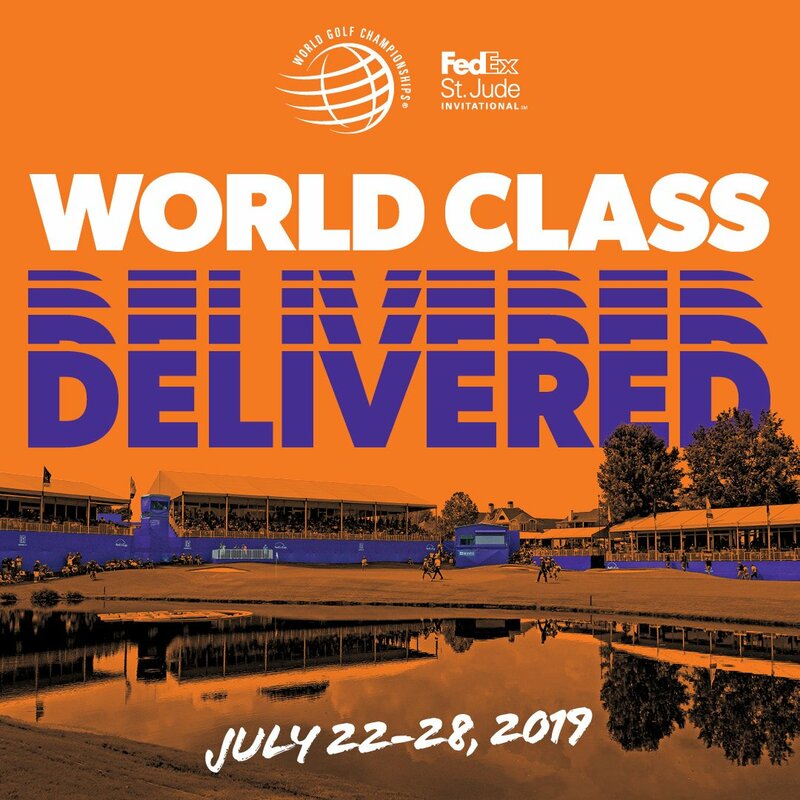 From our tournament-tested golf course to well-appointed Clubhouse to exceptional dining experiences, TPC Southwind has consistently upheld the PGA TOUR’s highest standards. For more than three decades, our refusal to compromise when it comes to quality has been recognized with countless honors and accolades. By selecting TPC Southwind, you’ll experience golf in a manner usually only enjoyed by PGA TOUR professionals. 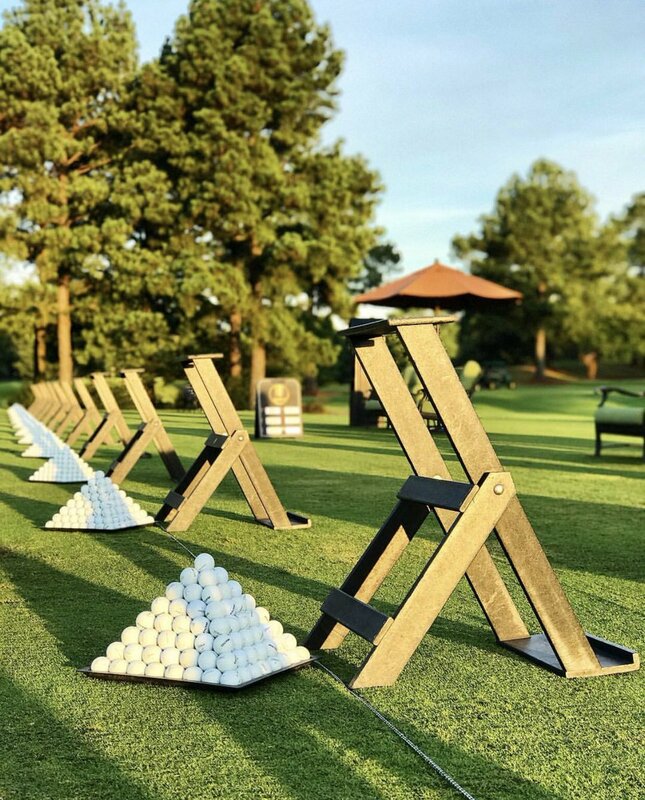 TPC Southwind welcomes large corporate outings, small golf groups, or charity events to share a world-class golf experience with their guests, clients and friends alike. You’ll truly feel like a PGA TOUR pro while playing these courses with the assistance of your personal forecaddie. With a mix of course knowledge and tournament history, walking the fairways with a caddie is an experience you’ll never forget. Our world-wide brand recognition, combined with our expansive array of services and privileges, are certain to make an indelible impression on clients, business associates and guests – helping you achieve your goals and objectives while solidifying relationships and rewarding loyalty. To learn more or start planning your event with our dedicated Outings & Events Manager, please complete the inquiry form. To view our events brochure, please click here.